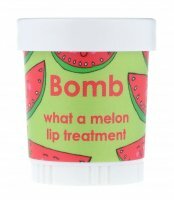 Lip Treatment - Honey Pear by Bomb Cosmetics. Intensive lip treatment. 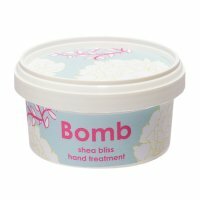 Contains almond oil and coconut oil, which perfectly smooth and nourish lips while leaving them silky soft. Delicate formula spreads easily. 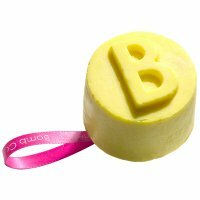 The balm can be used individually or as a moisturizing base for lipstick. The cosmetics was placed in a handy, twisted package. The product has a sweet, pear-honey flavor and odor. Not tested on animals. Flavor and smell of honey pear. Perfectly moisturizes, nourishes and smoothes chapped lips.